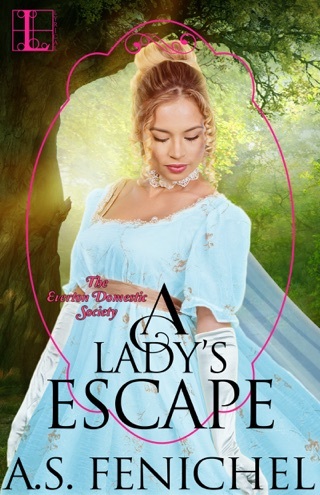 Missed opportunities and misunderstandings have Elinor struggling to put her love for Michael aside and find another husband. She cannot settle for less than what she shared with Michael. As Michael tries to prove himself and beg her forgiveness, Elinor finds life a bit more intriguing. Their love remains strong as they work through their hurt feelings. 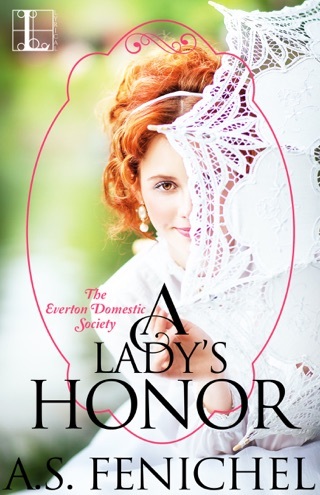 I enjoyed this story, especially how Elinor clung to her love for Michael. She wanted to find happiness, but it would not come until her trust in Michael returned. I really “got into” this story and felt it deeply. 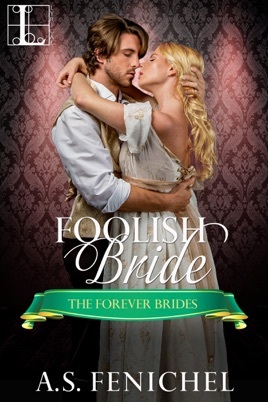 My only problem is the title because I do not think Elinor was a foolish bride at all. On the contrary, I think she was very, very smart (albeit perhaps unwittingly). 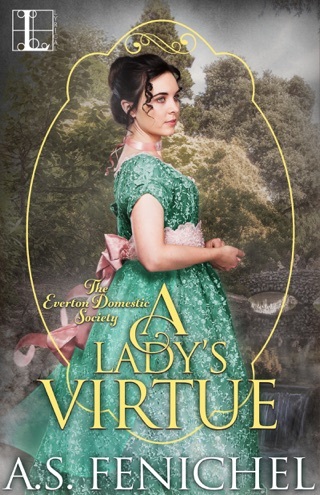 I liked her strength in fighting the foolish system of parental involvement in pairing brides with bridegrooms and the foolish, tonnish gossip which guided the rules for women and men during the Regency era. At first I had less admiration for the hero, Michael, for his following all of the tonnish strictures about what is important and what is not relating to following his heart and his own instincts about Eloisa. I applauded when he “saw the light” and admired Elinor’s strength and fell in love with her all over again but for better reasons than before. 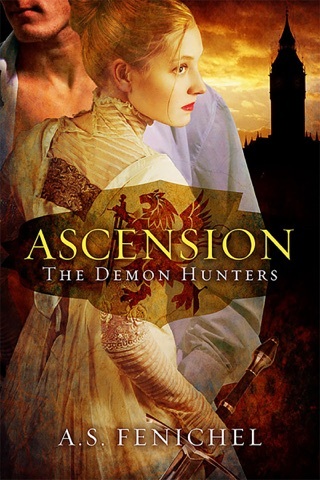 I won’t give anything away with this review so I will just say that I really enjoyed this Regency romance and now want to read the rest of this series and this author’s back list.